Q. A client diagnosed with pain disorder is talking with the nurse about fishing when he suddenly reverts to talking about the pain in his arm. Which of the following should the nurse do next? A. Allow the client to talk about his pain. B. Ask the client if he needs more pain medication. C. Get up and leave the client. D. Redirect the interaction back to fishing. 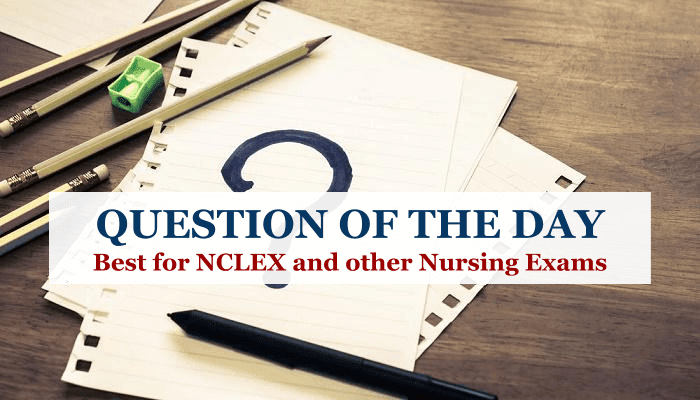 Explanation: The nurse should redirect the interaction back to fishing or another focus whenever the client begins to ruminate about physical symptoms or impairment. Doing so helps the client talk about topics that are more therapeutic and beneficial to recovery. Allowing the client to talk about his pain or asking if he needs additional pain medication is not therapeutic because it reinforces the client's need for the symptom. 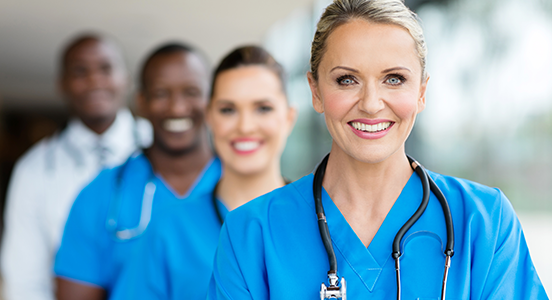 Getting up and leaving the client is not appropriate unless the nurse has set limits previously by saying, "I will get up and leave if you continue to talk about your pain."